High Energy Bills Can Be a Sign of HVAC Problems! 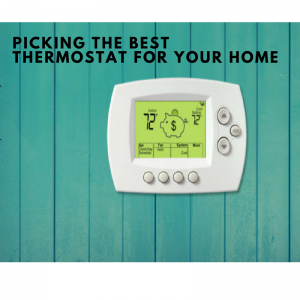 While feeling as comfortable as possible in your home is clearly a priority, choosing the best thermostat to regulate the home’s temperature can also be crucial to your energy efficiency as well. 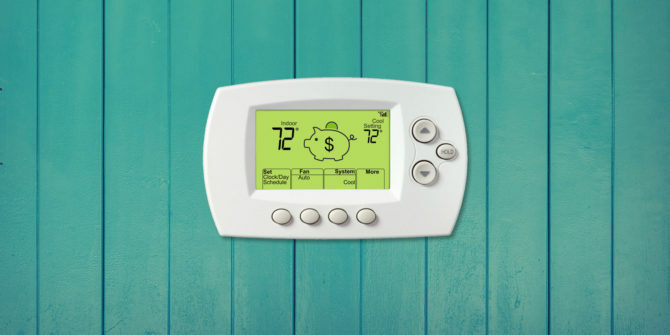 Dealing with changing seasons and climates can make this task seem burdensome, but picking a quality thermostat is worth the time and money to make a more comfortable living environment in your home. Support services for help with your HVAC in Levittown are always available, but understanding what you’re working with first is ideal for everyone involved. Many buyers going in blind aren’t aware that choosing the right thermostat means understanding what kind of heating and cooling system is available in their home to start. The most common, the low voltage, 24v power systems integrated into most modern homes. Learning about the various systems and determining your home’s needs beforehand can aid in your search for the proper thermostat. Finding quality services for your HVAC in Levittown is easy, but giving yourself a knowledgeable headstart before setting an appointment will only make the process easier. Once you’ve discovered a suitable thermostat for your home, it’s best to make sure it has programmable options. This allows you to choose specific daily settings that meet your family’s standards while also helping with energy efficiency over time. Creating a comfortable living environment makes for a happy home, and finding the right thermostat to cater to your heating and cooling system is key. Find certified professionals for your HVAC in Levittown and lead the way to a greater lifestyle.